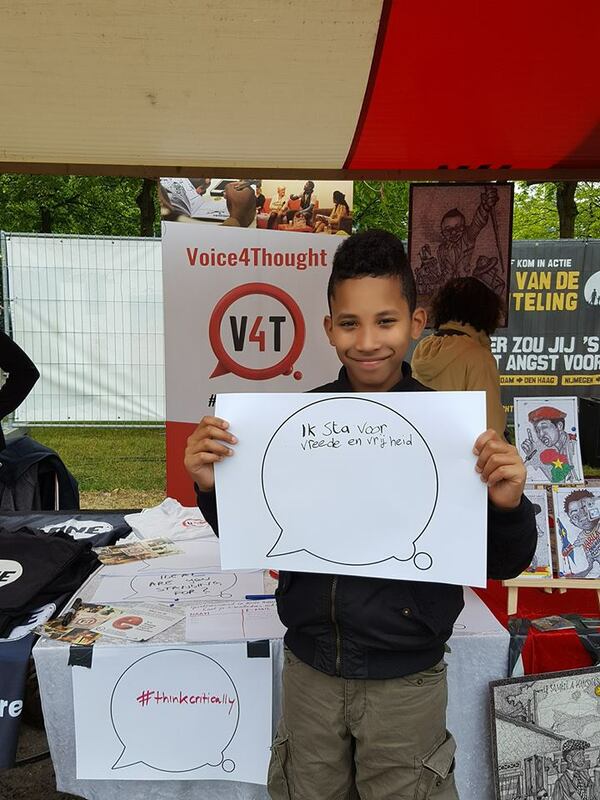 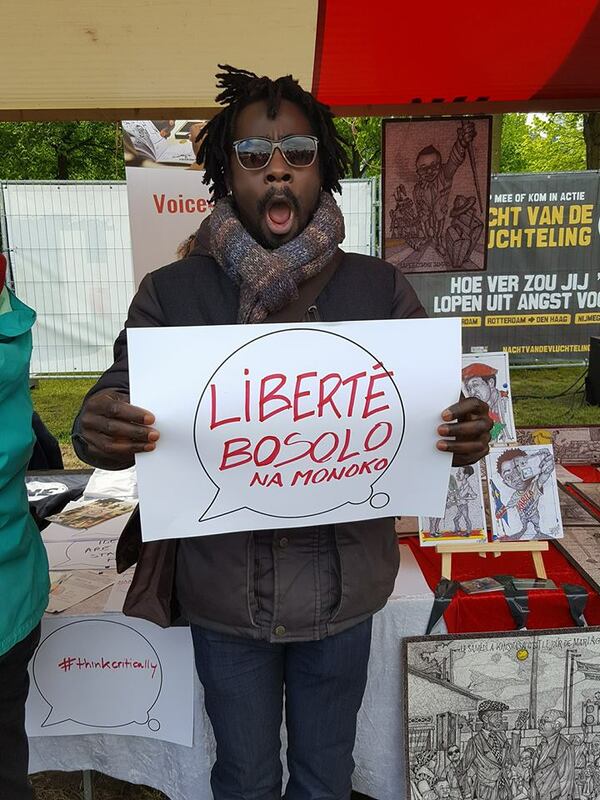 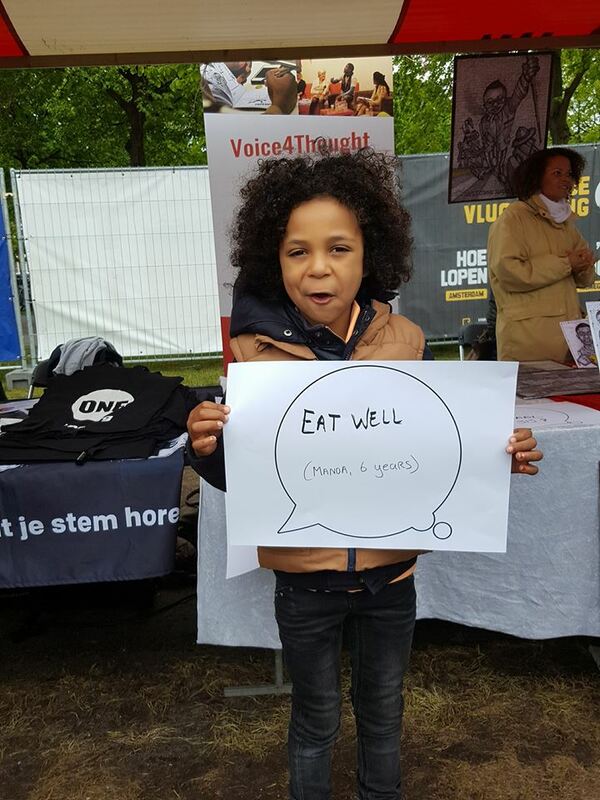 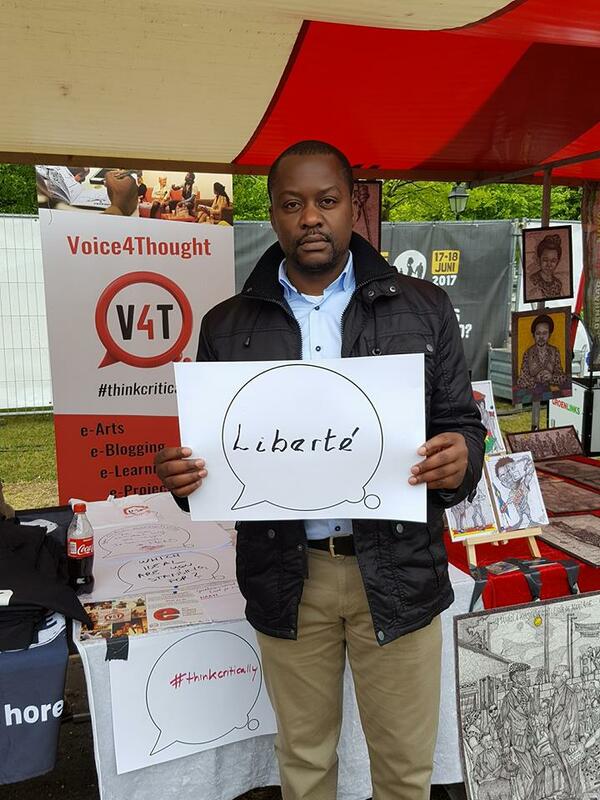 On Friday, May 5 Voice4Thought was at the Bevrijdingsfestival Den Haag for the second year. 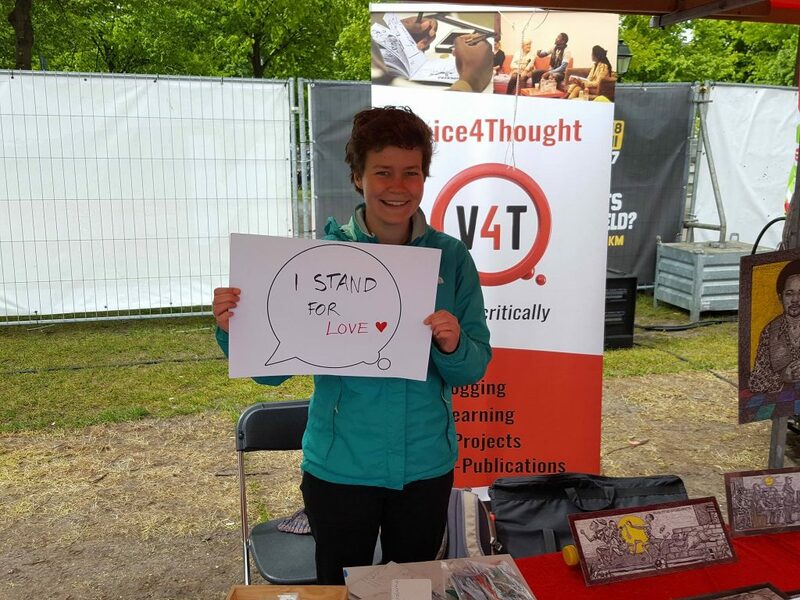 We met new and old friends who inspired us with new topics for reflection and debate. 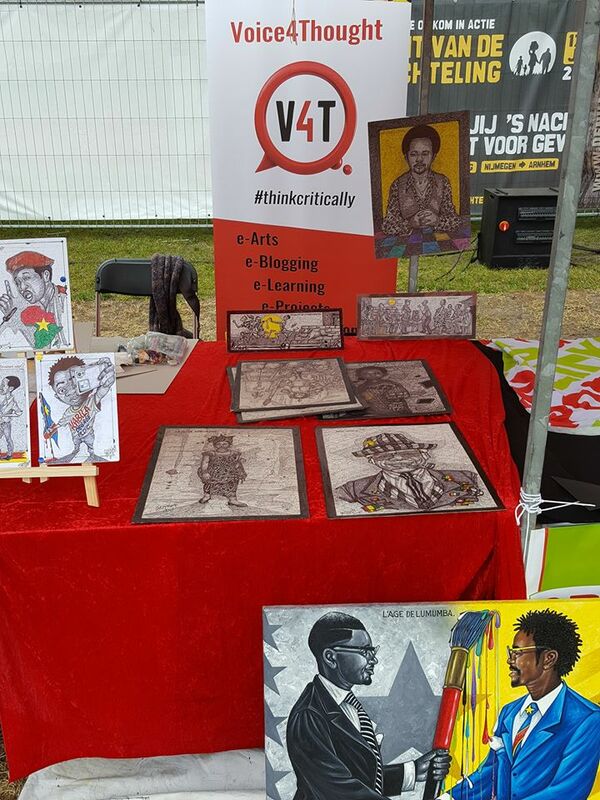 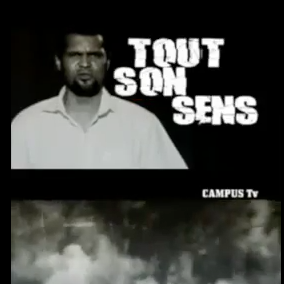 Sapin Makengele, popular artist from the Democratic Republic of Congo, was with us with his drawings. 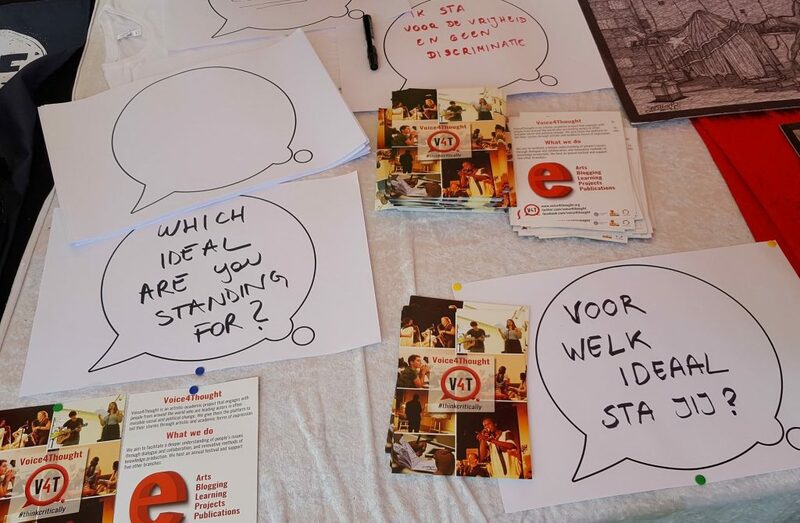 During the day, we asked our visitors: “Which ideal are you standing for?”. 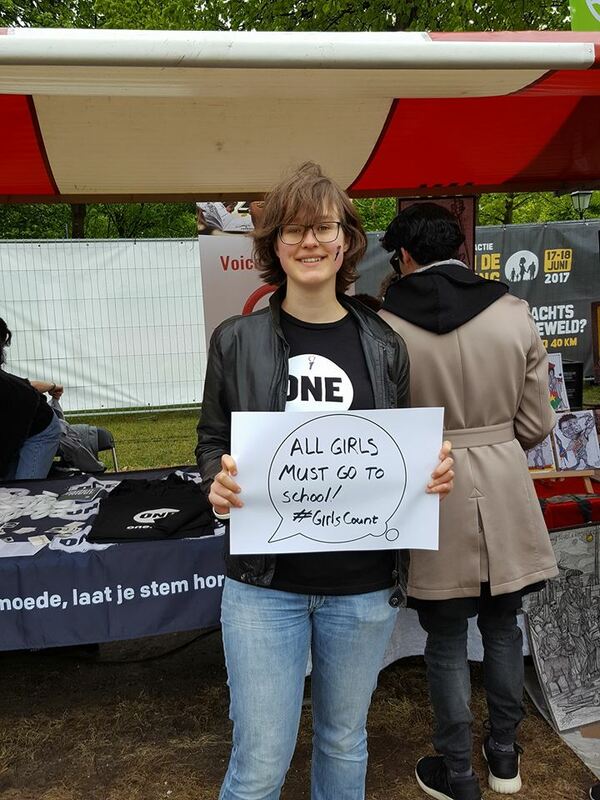 Thanks to everyone who participated and wrote down the ideals that animated the day: #peace #tolerance #humbelness #dialogue #connection #girls empowerment #freedom, #love… and many more! 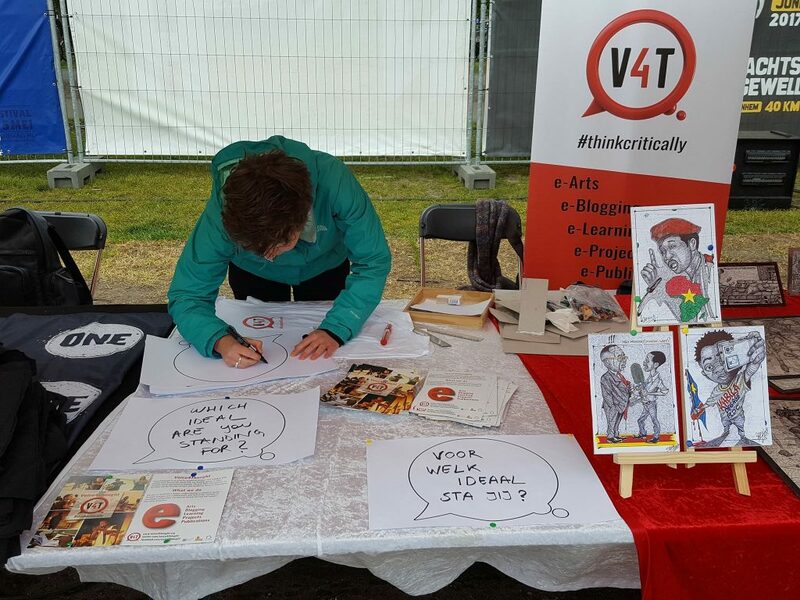 Have a look at the V4T facebook page for the full gallery!